UPDATE – Had to change Tournament Code due to compatibility error! Mario Kart 8 for Nintendo Wii U! If you are not a member on the forums, we’d recommend that you sign up now so you can participate in the chat box and you will also get a user trophy! Well, we have worked hard (mostly) over the weekend for this and we are now ready to reveal… well, what we have been working on, obviously! Anywho, we are happy to announce NintyTalk! NintyTalk is a brand new feature in which we will have a spontaneous discussion on recent Nintendo and other gaming news. As this is still very early days, so we may be a bit rusty (heck, we’re very rusty) but hopefully, the more we do, the more we should improve. 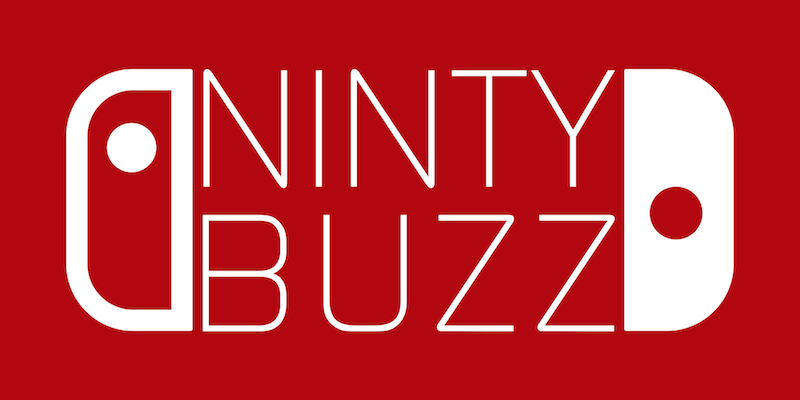 Now, in this instalment of NintyTalk, we’ll be discussing the NintyBuzz revival, Xenoblade X Mini-Direct, Smash Bros. DLC, Mario Kart DLC, Zelda Wii U Delay and Project Ukulele! Please tell us what you think of this episode and how we could improve. See you next time! It’s nearing the end of the year [hasn’t it gone by quickly] which means that is is time for the annual Christmas message, this year from Nintendo of Europe CEO, Satoru Shibata! Check out the full message after the break! FAN CONCEPT: Mario Kart 8 Competition Winner! With the brand new Mario Kart 8 DLC being released yesterday, we thought it would be a good time to announce the winners of our Mario Kart 8 Track Creation competition which ended at the end of October. We got several entries and each one was absolutely fantastic. The three entries which made it to the final judgement were very close, so close that without the third judge, we wouldn’t be able to announce the winner today. Only one person can win the eShop credit however. Find out who won after the break! Legend of Zelda Mario Kart 8 DLC Out Now! Today is the day many Mario Kart fans have been waiting eagerly for. The release for the first ever paid DLC pack in the Mario Kart franchise. Nintendo have just pushed out an update for MK8 bringing it to version 3.0. The update makes the first DLC pack available to use [assuming you have already purchased it], as well as adds Amiibo Support. When you tap an Amiibo on Amiibo Settings in Mario Kart 8, a new outfit based on that character is unlocked for your Mii racers. Check out what the first DLC pack consists of after the break!